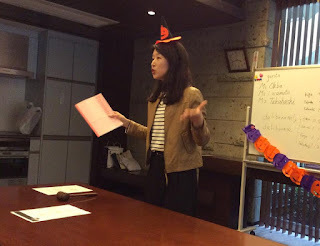 Regular meeting was held at Atlas Edogawa Apartment House on 17th. This meeting was Halloween meeting! 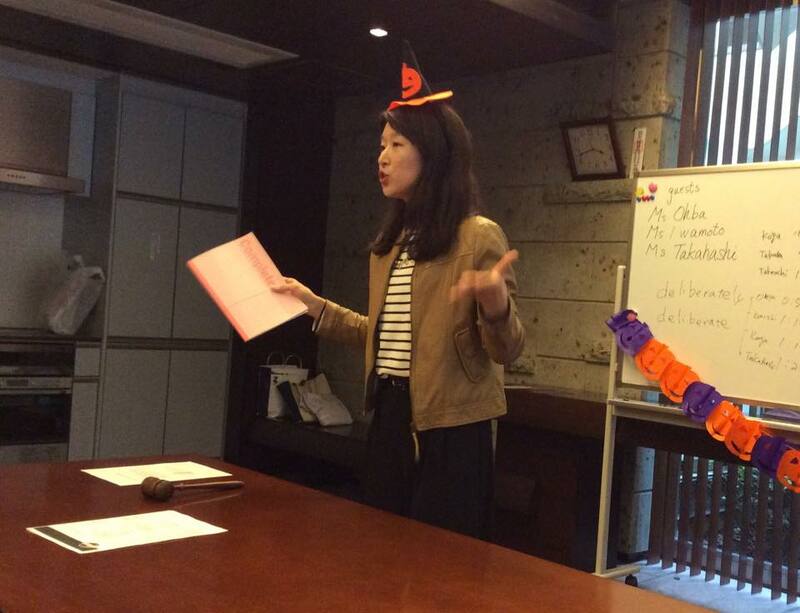 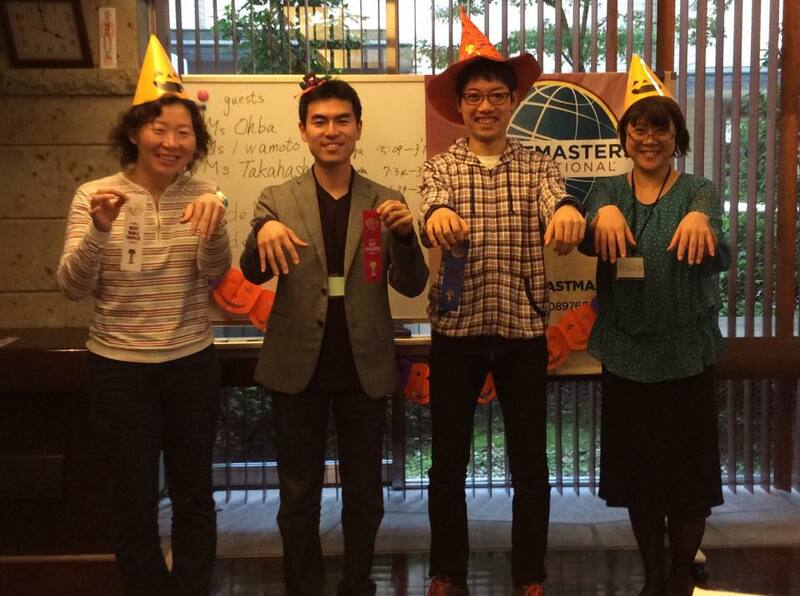 Ms. Asaka played the role of Toastmaster of the Day for the first time. The Best Table Topics Speaker was Ms. Takahashi. 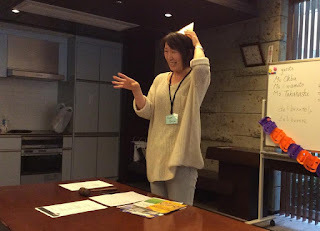 She joined Cosmos TMC today! 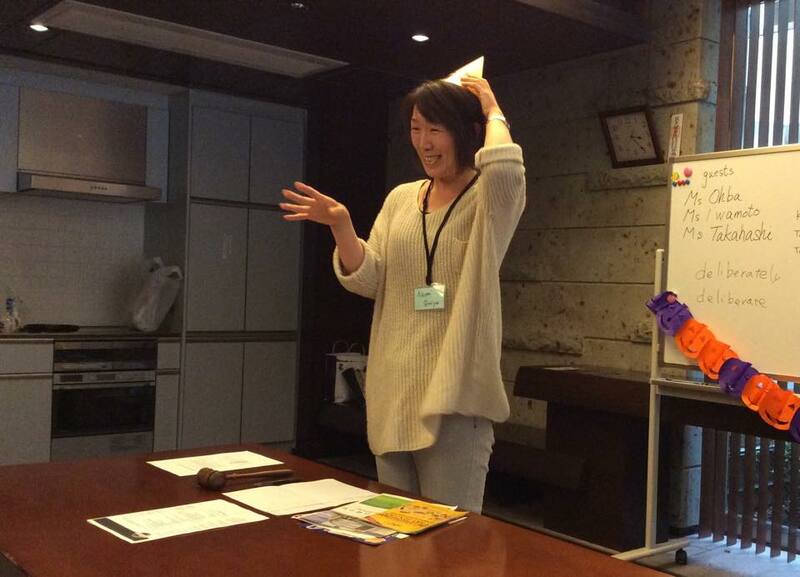 The Best Evaluator was Mr. Kojima. 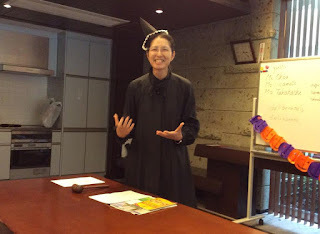 The Best Speaker was Mr. Koga.